Time tracking tools have made management easier for employers, who no longer have to wonder about what employees are really doing during work hours. But there are so many products out there, that it can take you ages to search and choose the best one for your business. That’s why we created this extensive list of time tracking software reviews to help you with this task. Before time trackers you would have to pay fixed sums for fixed projects, based upon the approximate time it would take contractors to finish certain tasks. With time tracking software, you only pay for the time worked and nothing more; a benefit to both business and contractors who may underestimate the time it takes to complete a job. When it comes to efficient and useful software that’s currently available, the choices are plentiful. It all comes down to your specific needs. Time tracking software is an ingenious and convenient way to monitor work and productivity. Many distributed teams use a tool like this, but with so many to choose from, how do you select which one is the best fit for your team? 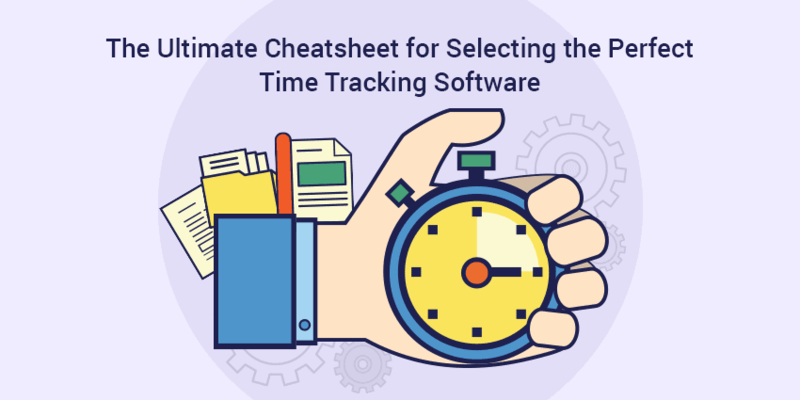 Software reviews give companies insight into the strengths and weaknesses of different time tracking software, helping your decision in the face of an abundance of options. This article will give you a glimpse into what each tool offers, so you can find the right one and then try it out. This is our own time tracking and project management software that helps businesses run at their best by streamlining time and team management. It takes screenshots at random times — an optional feature you can turn on and off — and detects mouse and keyboard movements. All of these metrics, along with quality of work and total hours worked, can give you a clearer picture of how productive you are. The software can also detect inactivity, so if you step away but forget to turn off the timer, it will prompt you to either keep or delete the idle time. Time can be tracked to a specific project and task so you have the most accurate timesheets. 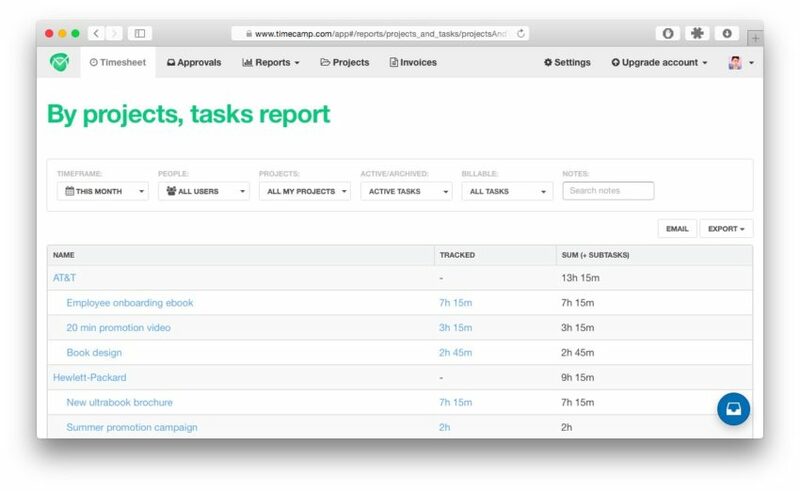 Managers can easily see who’s working on what project through a simple dashboard. Hubstaff also offers in-depth reporting that gives you insight into how your business operates. The main advantages to using Hubstaff are its elegant simplicity and numerous integrations. 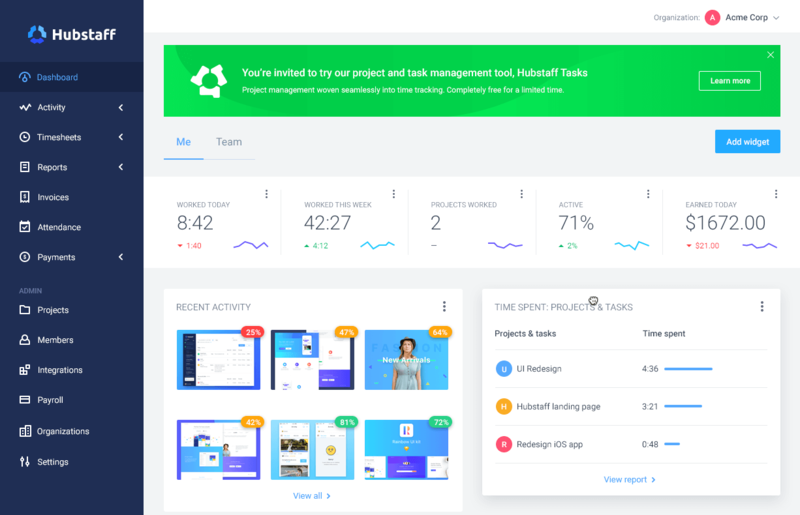 If there’s a project management or productivity app your team uses, chances are that Hubstaff already integrates with it. The downloadable app uses almost no resources on the computer of installation and supports Mac, Windows, and Linux platforms. Mobile apps for Android and iOS are also available. In addition to time tracking and reports, Hubstaff software also supports automatic payroll and payments so you can automate your business processes. Track employee time from anywhere in the world. 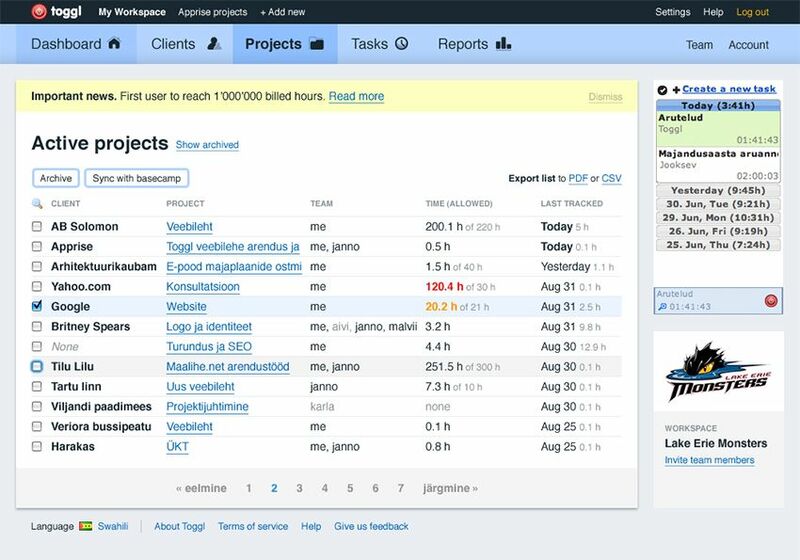 With ActiveCollab, you get to manage projects, no matter what size they are. You can have a global team, monitor worked time, and handle all expenses with the help of this software. 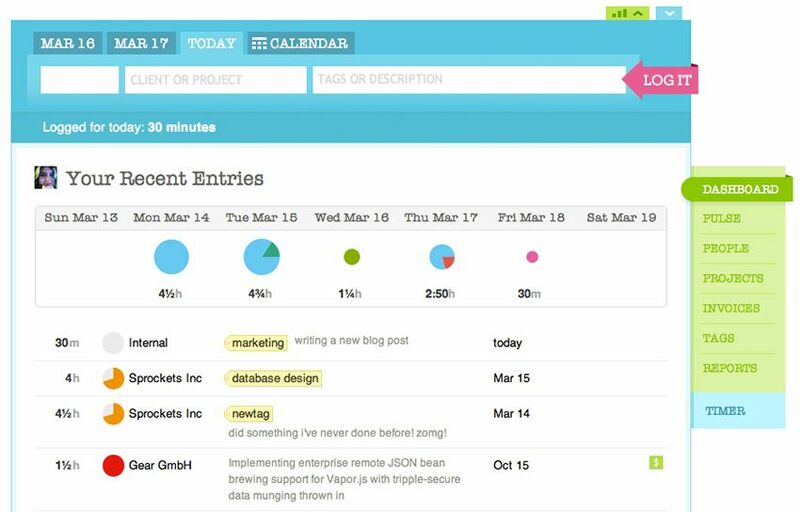 Calendars, dashboards and timelines let you easily keep up with your work and progress. ActiveCollab lets you collaborate and share documents and tasks with your coworkers and others. With ClickTime, there is no software to install, all you need is a computer that is connected to the internet. Or, you can track time by downloading the mobile app. No matter what the number of users, you will know who is working on what project, when they are working on that project, and how long they have been working on it. 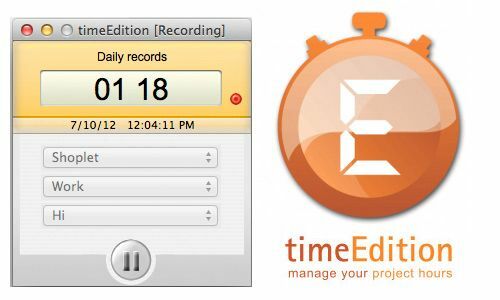 Time Doctor is a time tracking tool that comes complete with distraction control, URL and app monitoring, and optional screenshot recordings. Its comprehensive features make it convenient for remote teams to simply give their clients login access to see a complete picture of what they’re doing at any given time (while they’re recording billable hours). RescueTime runs quietly in the background while you work, and captures data on how you spend your time. It shows which websites you visited, apps you used, and gives you a detailed report of your day. You can opt to block distracting websites, set alarms for when you go over a certain amount of time on a website, and analyze your productivity. ManicTime helps you to easily identify time used for work because of its auto tracking of computer usage and work hours. You don’t have to remember when to start or stop the clock. You can relax and do your work in peace. The collected data will help you with the time tracking. With SlimTimer, you get the time tracking feature, and reports that can be exported to CSV (Excel). Easily create tasks and share them with everyone inside or outside your team. You get to track your time, and see the time statistics of your team members. With Toggl, internet connection interruption does not affect time tracking. Even if your employees forget to click the start button, the manual mode helps to record the time worked. Every time entry can be tagged in order to make the organizing and management easier. 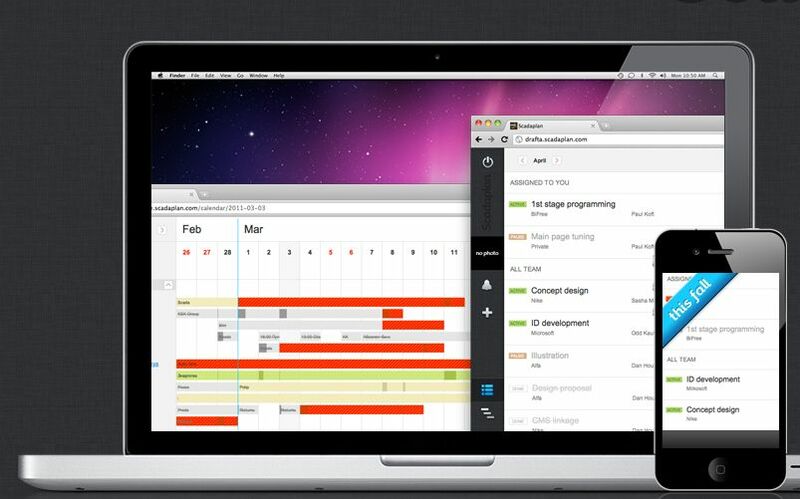 Intervals helps you organize projects and manage tasks in one place. With this time tracking application, you get timesheet submissions and approvals on a weekly basis. Intervals even has reminders that trigger when timesheets were supposed to be finished at a certain time. Paymo offers time tracker applications for web, desktop, and mobile. 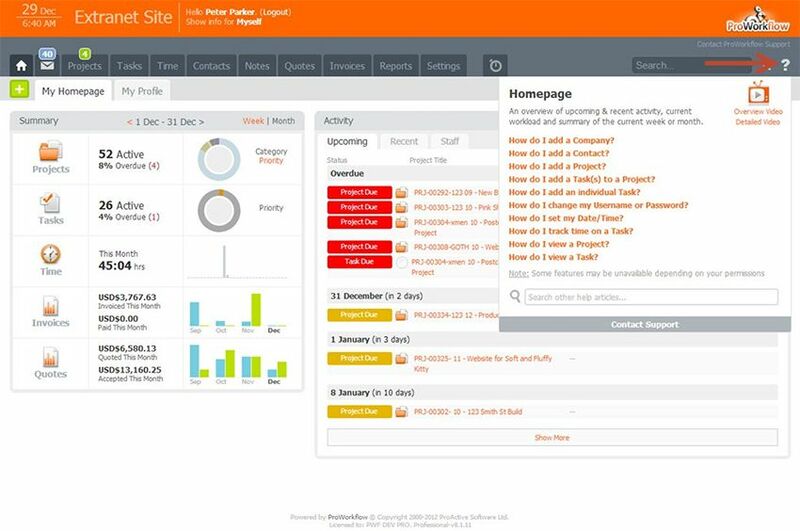 It also has project management features like updates and late milestones, company stats, and performance. Everything is safely backed up in the cloud when you use Paymo. ProWorkflow can help you manage projects no matter how big or small they might be. It helps you record and save accurate timesheet records. 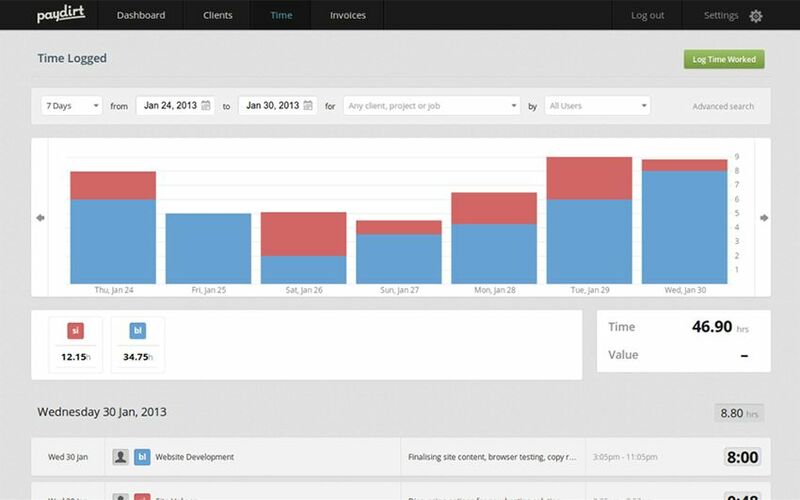 With the timeline, you can have a general overview of the activities in your company. 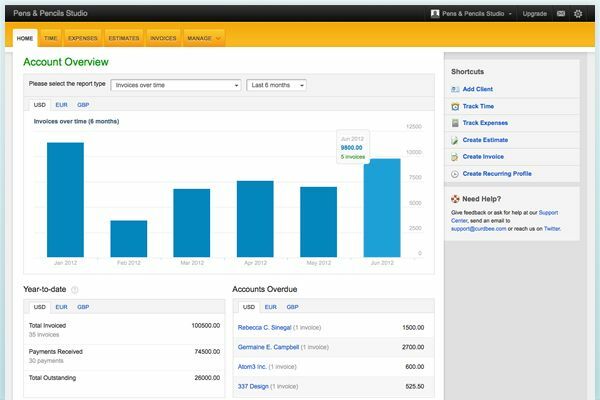 Ronin is ideal for freelancers and small businesses because it provides simple time tracking and online invoicing. Ronin is very simple to use thanks to its payment integrations and multiple currencies options. It has so many features, yet the interface is intuitive and quite simple. ProProfs Project lets you discuss projects, share files and prioritize your tasks. 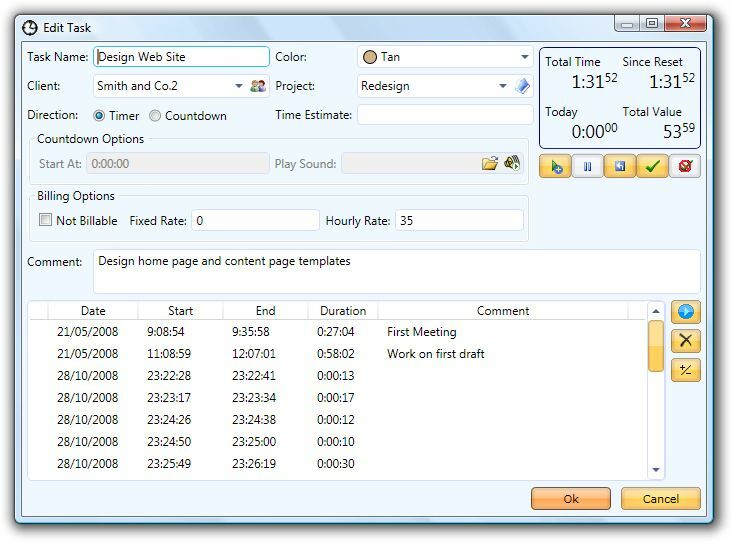 Assign tasks to team members and build detailed reports using this great time tracking software. It doesn’t take more than a few minutes to learn the system. 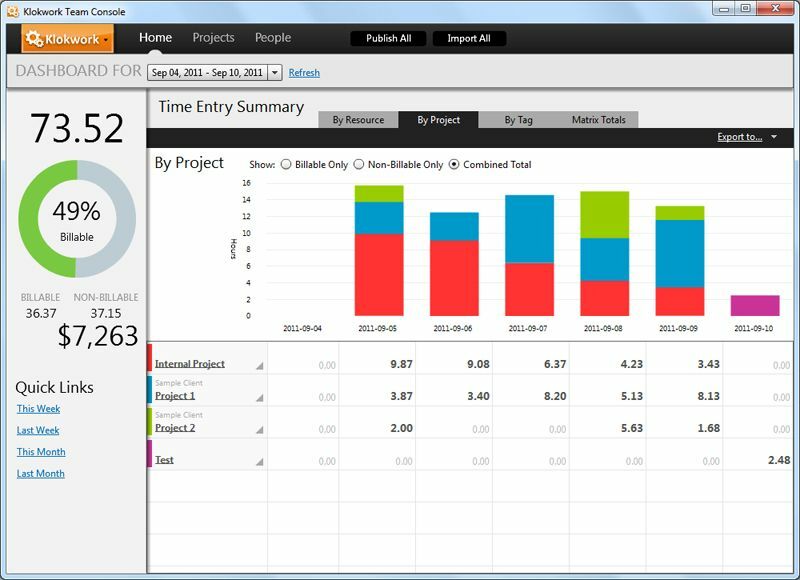 Pulse is a time monitoring software which has project management features where you can create tasks and monitor them appropriately. Those who developed this software have worked to exponentially shorten the learning time for its usage. With Pulse, you can easily watch over your whole team. When tasks change in any way, you get notified right away. Fanurio can run on multiple platforms to provide time and money reports. Its interface is very simple and easy to use. 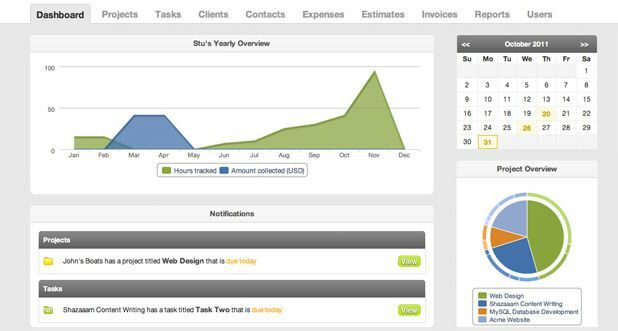 With Fanurio, you have the ability to make detailed invoices. Their reports tell you about the productivity level of your company. You also get to use multiple currencies with this software. 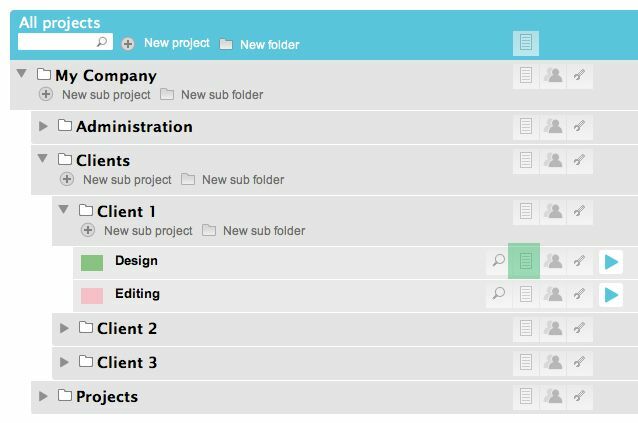 This application can help you organize projects for success. 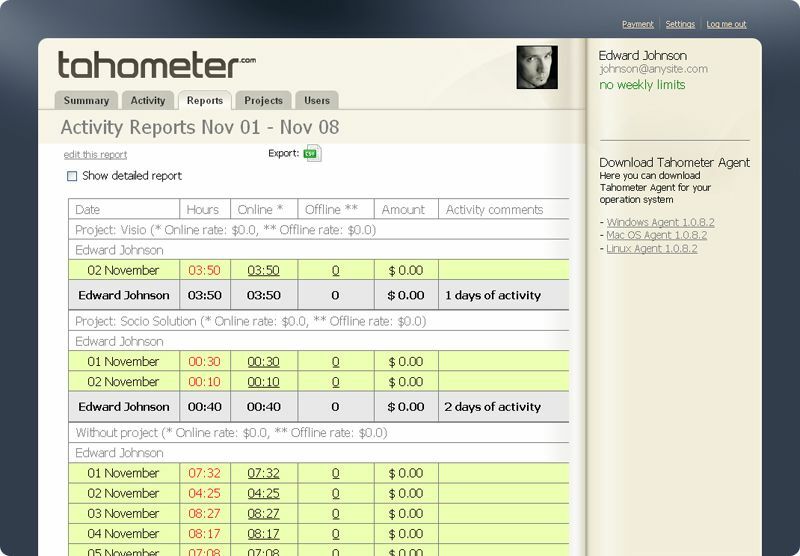 Tahometer displays work time statistics and provides detailed money reports. The software also provides screenshots, meaning that you get to save time and motivate your employees to be more productive. It works without an internet connection and can track project budgets. 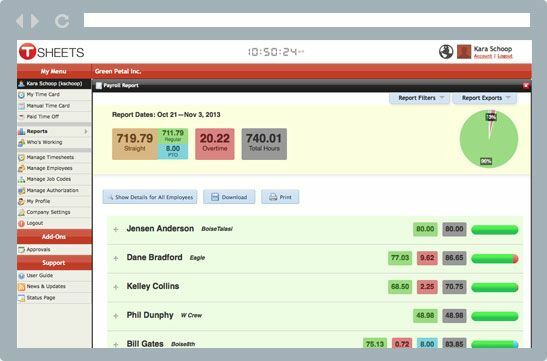 TimeCamp is a timesheet software that features great options such as one-click time tracking, manual time recording, a drag and drop option and the ability to add notes. It is so simple that anyone could quickly learn how to use it. The application works in the background so that your team can focus on the upcoming tasks. 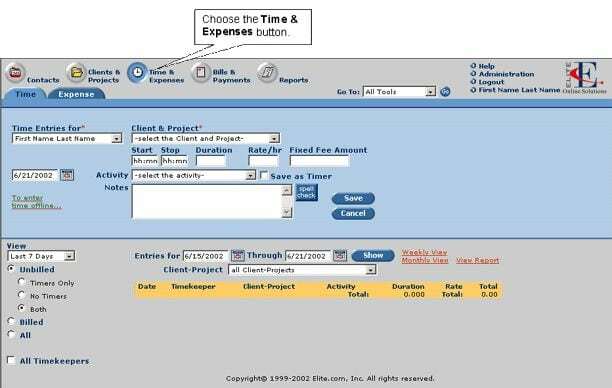 Xpert-Timer spots time-wasting tasks and boasts a professional time tracking capability and internal cost calculations. With this application, you can have a ‘to do’ list and bill your projects in a really simple way. Within a few weeks, you will know which tasks keep your team from being really productive. TSheets features real-time punch clocks and other time monitoring facilities like vacation, overtime, shift differentials, and others. Their customer service department is always ready to answer questions when you get stuck. Time is tracked accurately and their timesheets are synchronized with payroll software. 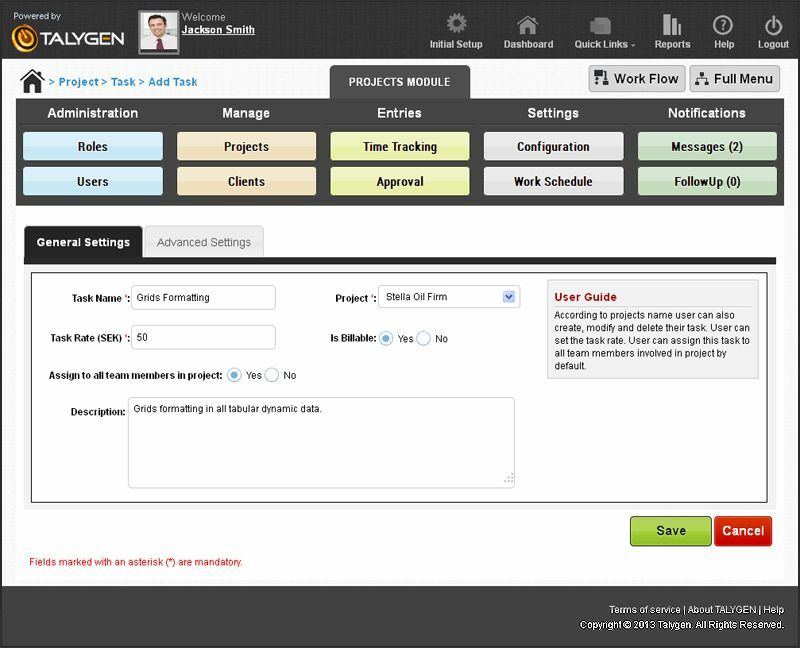 Talygen features desktop time tracking tools, time-based reporting, project budgeting and invoicing. 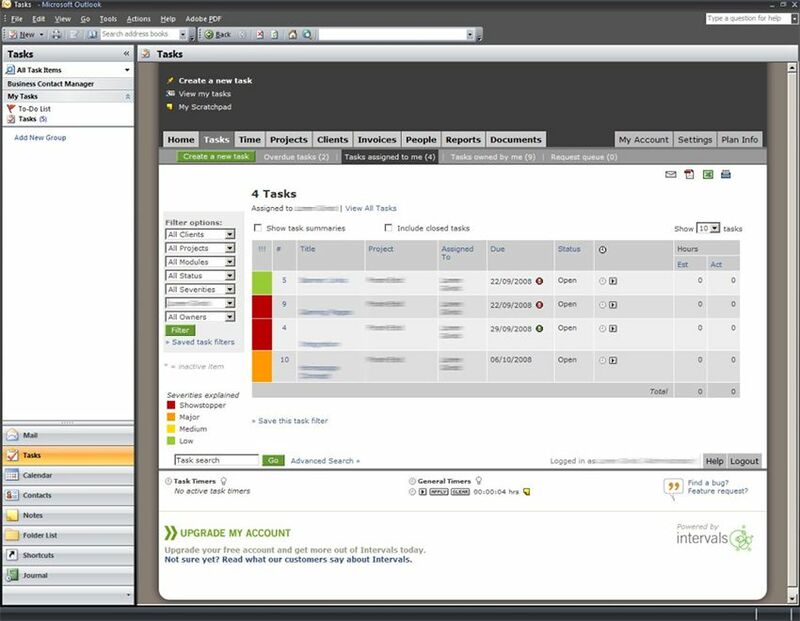 It also has project management capabilities like unlimited reports management and customizable reports. Their interface is so easy to master, taking you only a few minutes to learn the basics. Replicon is an time tracking software powered by Cloudclock, and includes project time tracking, custom columns, graphical reports, email reminders, and a time-off calendar, among others. 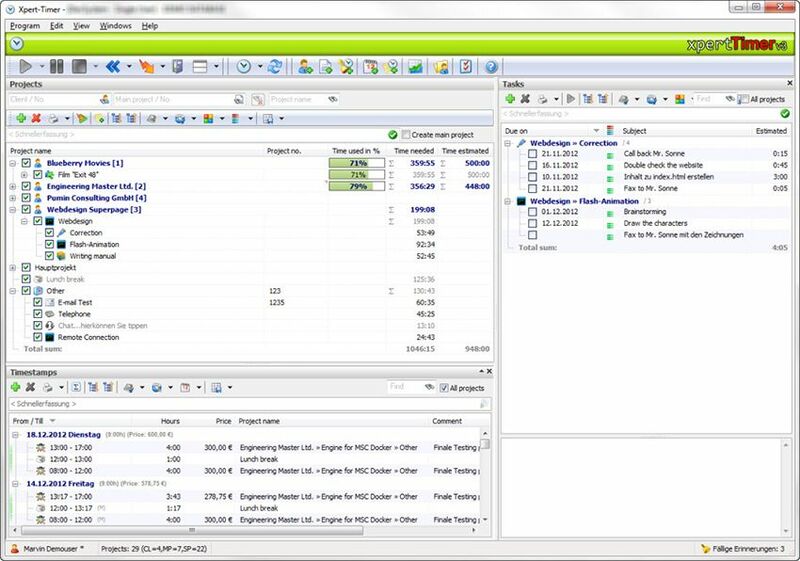 It lets you optimize client billing and helps you manage your resources more efficiently. DeskTime features automatic time tracking via a desktop client, productivity analysis, and email reports. DeskTime analyzes your productivity by examining three categories. Your applications are either in the productive, unproductive or neutral category. It runs quietly in the background while you or your employees work. Hiveage is online billing software for small businesses. It includes invoicing, time tracking, estimates, and personalized branding. 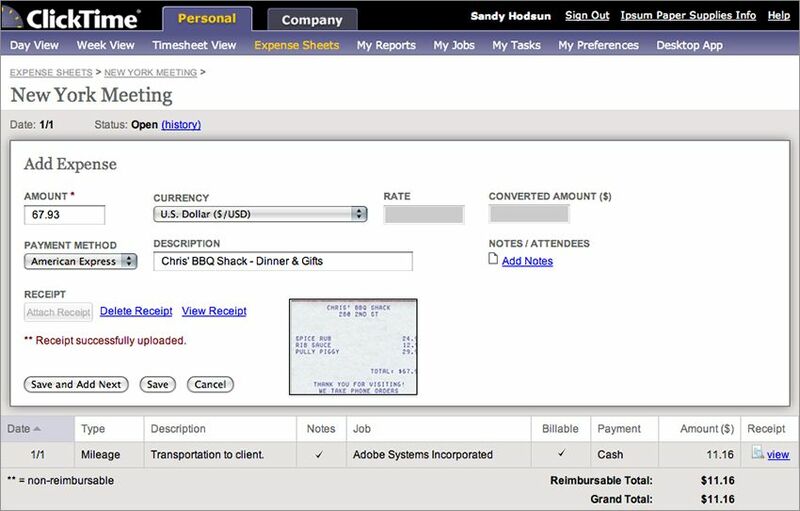 With Hiveage, estimates can quickly be converted to invoices, allowing for fast payments. You can program this software to send invoices as frequently as you want. At the end of the working day, you can obtain detailed graphs which show you what you have spent throughout the day. Kimai provides a summary of activities on demand. The reports can be based on time frames or per customer, project, or action. It is a free, open source time tracker revered for its simplicity. It supports 15 languages, including Italian, German, Spanish and others. Users are even allowed to send in their own skin designs. Kimai records time even if the browser is not open. 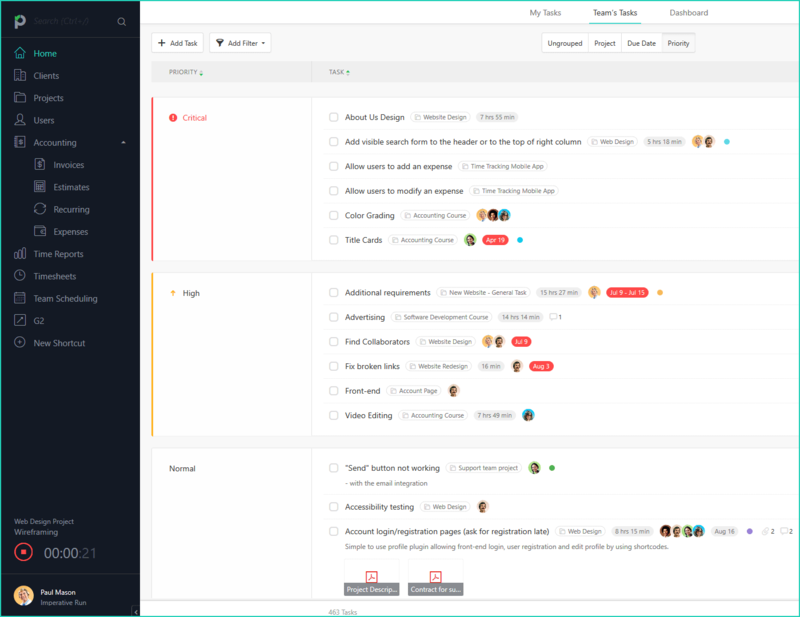 Freckle is a time tracker and project management tool. It saves you a lot of time and helps tremendously with expense tracking and invoicing. Another interesting feature that it offers is automatic increment rounding. Sign up and within 3 minutes, you will be ready to start time tracking. Paydirt boasts of one-click time tracking and the ability to track lost time and stay on budget. It also has added features such as visual reports. Everything is made easier with the visual overview, which shows invoices, timing, and unbilled work. You can send invoices in 15 languages and the software is great for teams. Cashboard offers time tracking dashboard widgets primarily for freelancers Compared to some of the other software mentioned here, Cashboard is limited in its functionality. 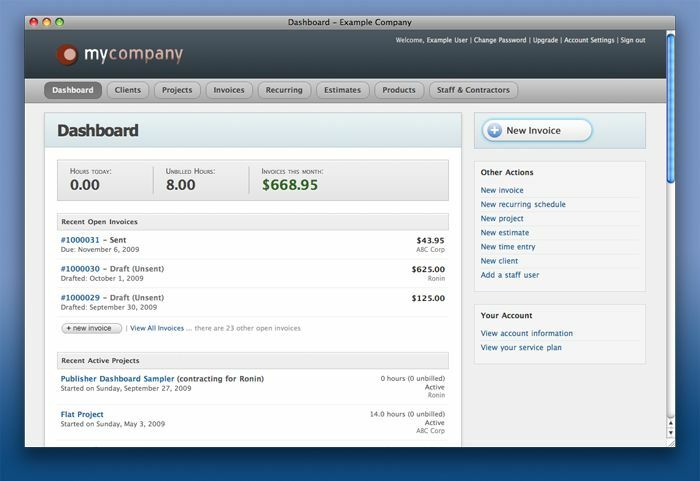 However, with Cashboard, you can issue invoices and accept online payments from clients. 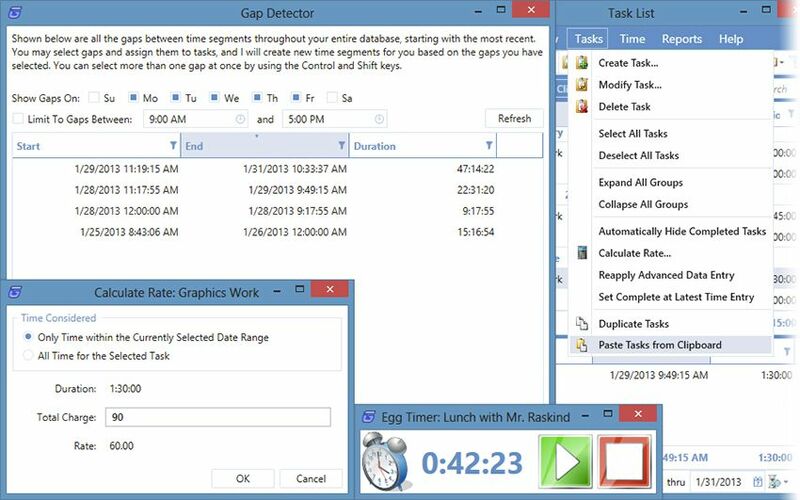 Grindstone displays a custom egg timer and provides reports that show even the smallest work details. With Grindstone, you use work items and time slices to accurately track how you spend your day. Set warnings and reminders easily so that you never forget any task. Yast offers one-click timers and an attractive color-coded timeline. Its entire focus is ease of use. The timeline gets automatically updated as you track time. Use email to share your timer and folder with whoever you want. 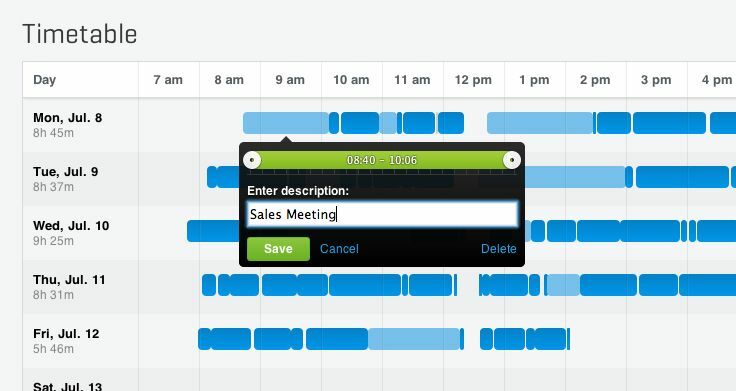 You can generate timesheets for a user or for an entire team. 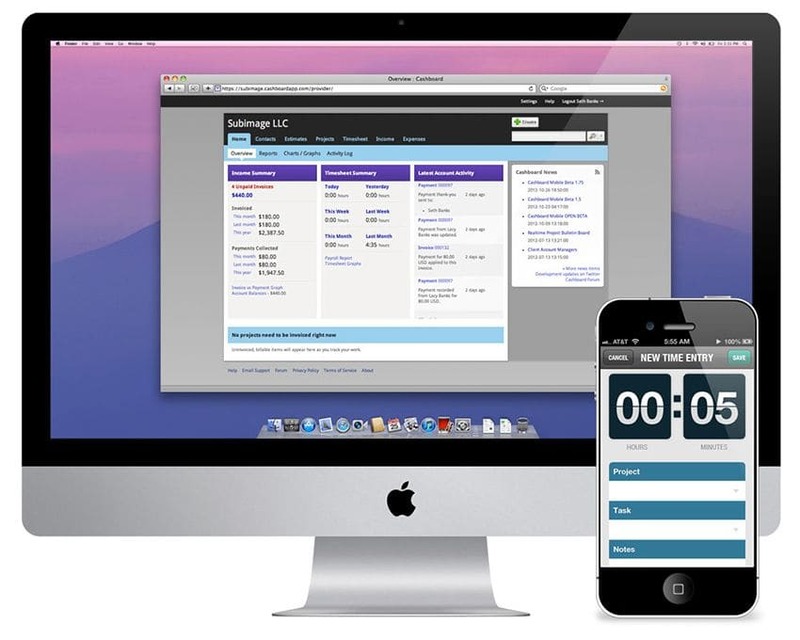 TimeSync can run in offline mode and it can be integrated with Freshbooks. 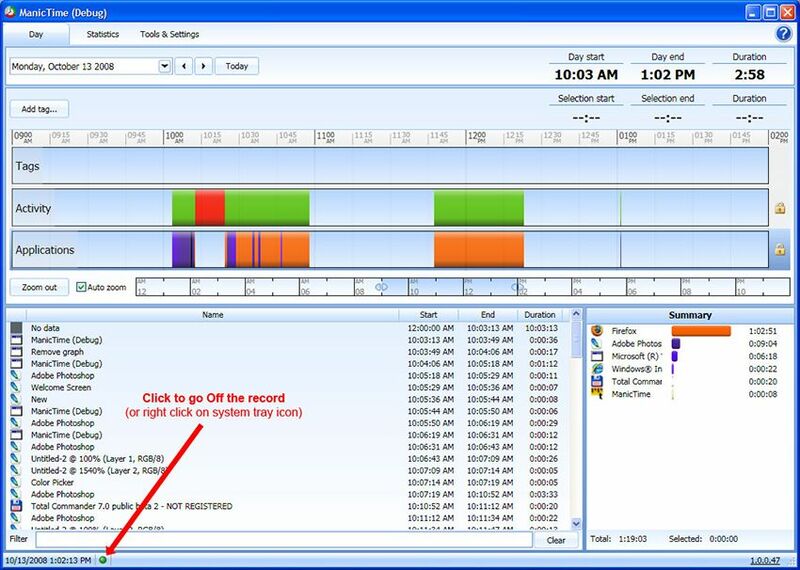 It is a free time tracking application for Mac and Windows. Login information is not needed for entering time or expenses. It is always on the desktop, and it allows you to enter time even without an internet connection. 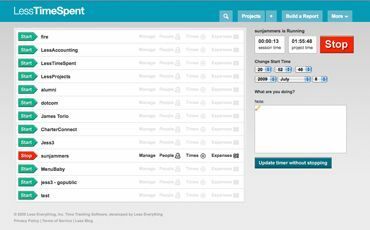 LessTimeSpent is time tracking software that lets you easily jump from project to project while maintaining accuracy. You can see how much your team is working without even having to distract them. This application is ideal for small team management. On The Job features an automatic idle time detection system and fast switching of tasks without needing to go to the main window. The jobs section includes four categories: timed, mileage, fixed cost, and quantity. It’s ideal for personal time tracking, but likely won’t easily scale to accommodate larger teams. Klok is a time tracking application which also features a visual display of time sheets. With Klok, you are able to create projects and share them with all team members. You don’t need to have any hosting or servers set up in order to use this application. 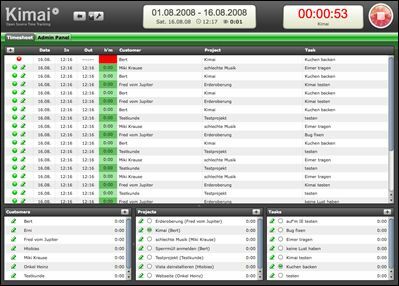 Klok offers a desktop application for simple time tracking or a complete team console with more features. 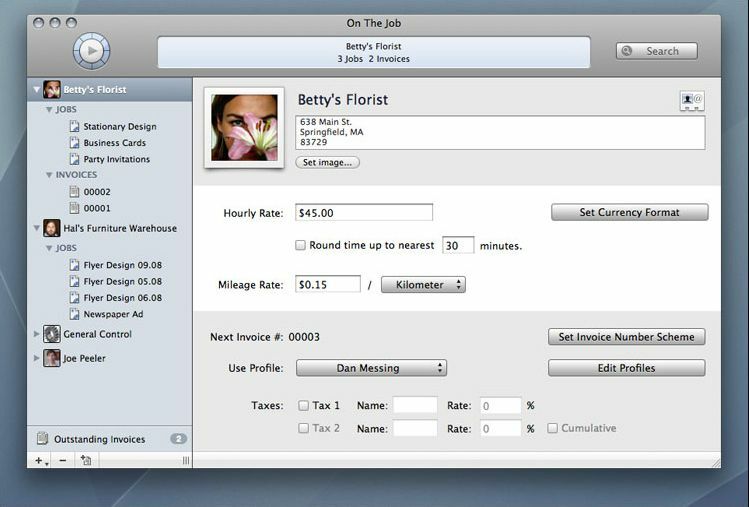 Time Edition provides comprehensive documentation of working hours for Mac, iOS or Android systems only. Its features like notes, easy export, and deadline reminders make it a good replacement for weekly timesheets. The interface is simple because it only features three functions: a record button, a display with recording times and project selections. Other functions are located in the dialog boxes that can be opened in the menu. With yaTimer, you get to see various tasks in different colors. Its limited features make it best for time tracking only. Timesheets created by this application are easy to understand so you can forward them to clients or use them for your own time tracking needs. Mite offers manual time tracking, and has a powerful dashboard that includes sub-dashboards. Mite is a web-based timer, so there’s no to download. 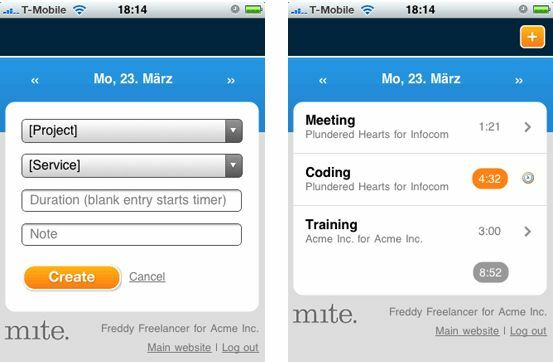 Ideal for freelancers and small teams, mite makes time tracking simple and lightweight. You can analyze reports by using their application or export them into downloadable files. Overwhelmed by all of these choices? We hope that you find this list of time tracking software reviews useful. But if you feel like it’s too much, why not start with a 14-day free trial of Hubstaff. We designed our full-featured time tracking software to run simply and without interruption so you can do the same. Desktop and mobile apps are available for Android, iOS, Windows, Mac, and Linux. Just visit the signup page to get your free trial. The post was originally published August 31, 2015, and updated January 2019. If your employees move around a lot, tracking the places they are and what they’re doing can be a hassle. Using a GPS tracker App can help but sub-par tools, it can be a real nightmare. Fortunately, these seven apps are here to help. Read on to find out how you can use GPS time tracking to help your business run more smoothly. 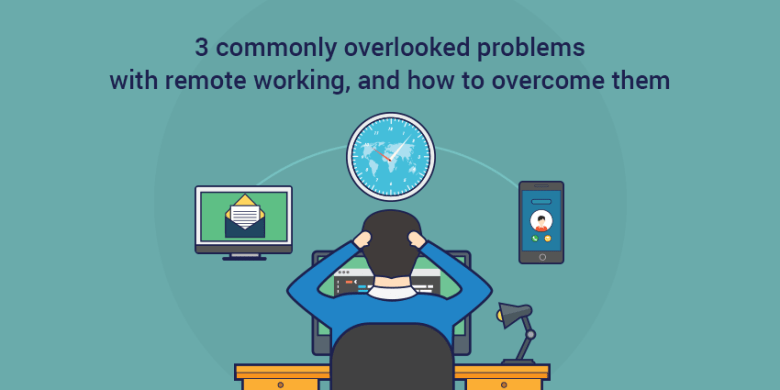 These 3 problems are annoyingly persistent in remote teams, but by being aware and adopting these techniques you can deal with them.